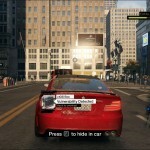 In the previous review, we discussed about the free-roam in details offered by Watch_Dogs. In this article, we will focus on the graphics of the game. 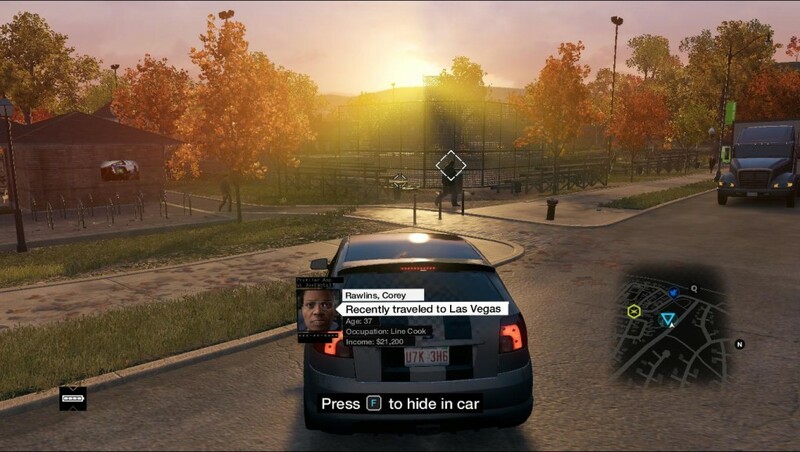 Ubisoft, promised us next-gen graphics with the launch of this game. But is the graphics really legible enough to qualify as a next-gen one? 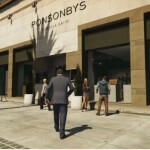 Compared to other sandbox-games, especially GTA V, how does it perform in terms of graphics? Don’t worry as the answers will be revealed one by one as we try to explore this topic. On October, 2013…Ubisoft and Nvidia made a negotiation (a deal worth millions). So, Nvidia was assigned to optimize Watch_Dogs especially for the PC version. So, it was a feast for all high-end Nvidia GPU users. But was it really? Well all PC users thought that they would be able to see next-gen quality graphics and unfortunately, that didn’t happen. There were some lagging issues reported by many users. Especially, the Radeon family suffered a lot. Technically speaking, you need a beast to run the game on your PC. Otherwise it will heavily lag. I would recommend to spend at least 45,000 INR to get it running properly on your PC without any lags. But believe me, you won’t be able to unlock ultra settings with those. So, if you really want to witness ultra HD gaming especially at 4K resolution, then you may have to spend around 80,000 INR. If you are a true gamer, then that won’t be a problem because somehow you may manage the required budget. But trust me the ultra settings that we are talking about, is not next-gen at all. Yeah it may be good enough but it simply doesn’t qualify to be called as next-gen. 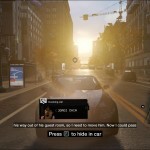 This is another footage below, featuring Watch_Dogs performance tweaked on PC at max settings by a famous game tweaker. From the above gameplay footages, it may be clear to you that Watch_Dogs surpasses GTA V in terms of graphics. The level of detail used to describe the world in the former is simply superb. But you may be confused because I said the graphics can’t be called as next-gen. Be patient, you will get your answer.It’s true that visually Watch_Dogs shows a good performance but what about users with other platforms? To be frank, they have also faced a lot of issues, especially the one’s having PS3 and Xbox 360.It’s obvious that the graphical optimization differs from platform to platform. PS4 and Xbox One version of the game show a close resemblance. While the PS3 and Xbox 360 users have reported some bugs along with zagging issues. The graphics looks heavily downgraded on these consoles. Several users have reported that apart from next-gen and PC platforms, the last gen consoles exhibit a horrible performance. If you design a game and declare its graphics to be superb, then you have to optimize it properly for all the platforms on which you have decided to launch. The video clearly demonstrates how close the PC and next-gen consoles are, but the last gen consoles do not fare well. The PC version shows higher framerates, high quality textures, better resolutions and further supports HBAO+ exhibiting better ambient occlusion. While the next-gen consoles lack HBAO+ settings, still they too manage to showcase a good performance. 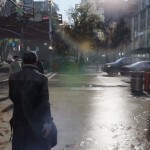 Watch_Dogs may surpass GTA V in terms of graphics but that’s only applicable for PC and next-gen consoles, for which Rockstar games hasn’t announced officially a release date yet. 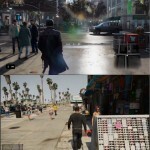 What we saw in a previous footage regarding the visual comparison of Watch_Dogs and GTA V, was the quality of next-gen vs last gen consoles. Trust me, the Xbox 360 and PS3 versions of Watch_Dogs are nowhere as compared to that of GTA V. The latter far exceeds in graphical performance as compared to that of former on last gen consoles.Any game on next-gen platform looks decent. 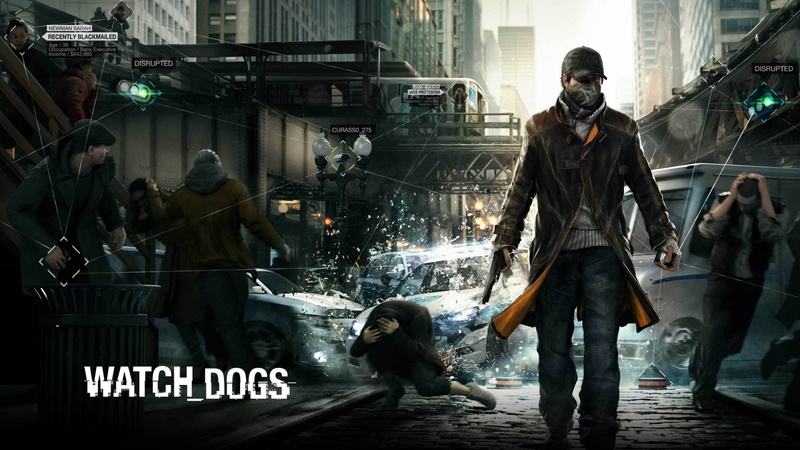 Even Infamous Second Son would surpass Watch_Dogs in terms of graphics. It may be funny but that’s the truth. 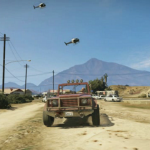 We can’t be sure how GTA V will be in terms of visuals, when we get our hands on a PS4 or Xbox One version of the game. 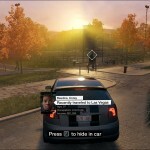 Further you have to arrange a huge budget if you really want to play Watch_Dogs at ultra. But we can come to one conclusion that the graphics of the game is not superb but its not bad either. Let’s say that it’s above average. Yes, that’s a valid conclusion that we can arrive at. Hope, I made my point clear and you agree with my opinion. 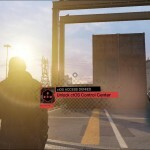 In the next review we will explore about the side-missions offered by Watch_Dogs. Next articleIs Really Microsoft Office coming to Android tablets before Windows 8?